Something Gorgeous is a community of women who desire natural health and wellness. These Young Living "plant juices" are not just for the Hippie Queen or the Crunchy Mama! They are the highest quality, distilled essence of a plant that contain its immunity, hormones, and nutrients which can work alongside our bodies to promote wellness! They are also the foundation for the highest quality skin care, cleaning, supplements and beauty products that Young Living offers. Essential Oil Classes and Members Only Meetups, in Vancouver & Montreal, check sgmamas.com/events for more details. 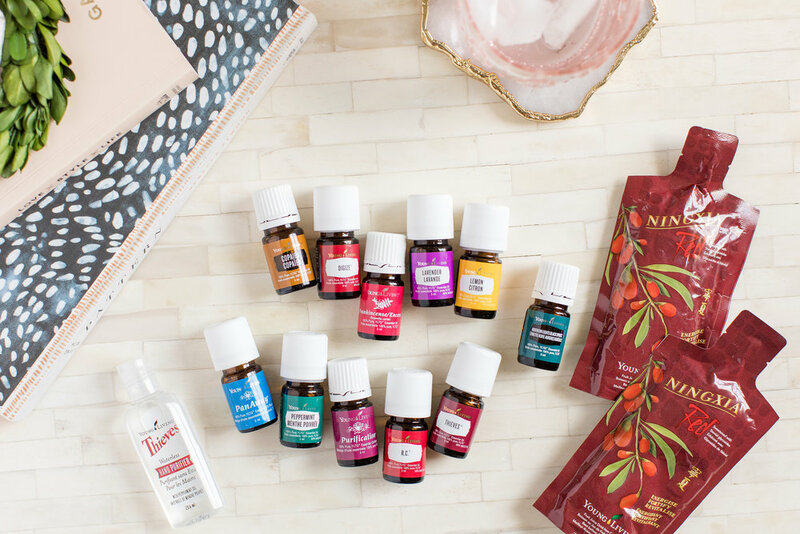 When you join Something Gorgeous Essentials you not only get wholesale pricing to amazing plant-based products, you are getting a whole online community to support your wellness journey! Essential Rewards - Your Customizable Monthly Wellness Box!